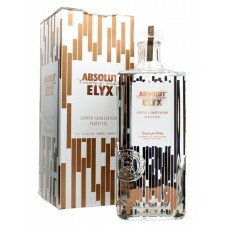 A fresh palatal experience, a harmonious blend of just squeezed lime, lemon, and orange. 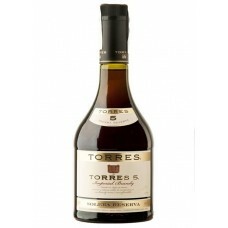 Bright..
Torres 5 is created using Parellada, Macabeo and Xarel.lo, a traditional Catalan grape varieti.. 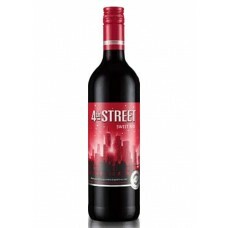 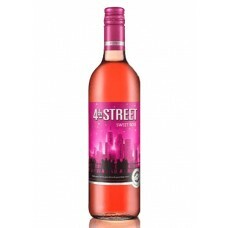 This is a delightfully smooth red, full of fruit flavours but with only 55 calories per 125ml glass .. 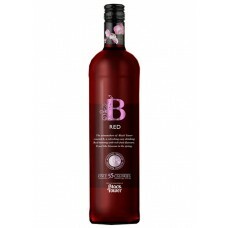 Whether it's a perfectly tailored, crisp suit or sky high heels – the red wine drinker is style pers..
For whirlwind of parties, fashion and fun. 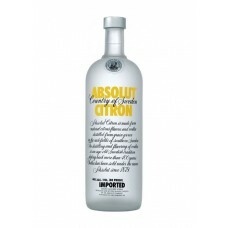 Whether you're getting down on the dancefloor or treating..
Natural makeup, flawless hair and a wardrobe straight out of a glossy mag – your personal style is a..
Absolut Citron is a classic fresh and natural lemon flavor. 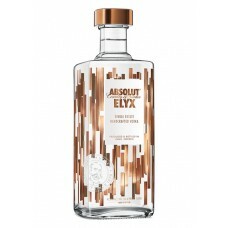 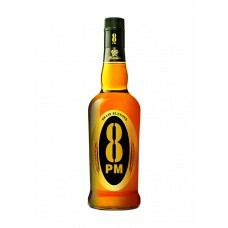 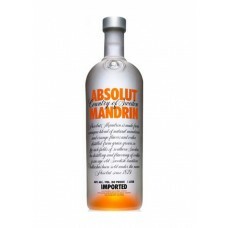 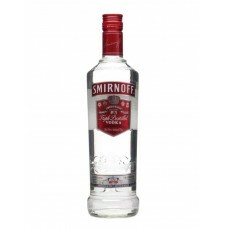 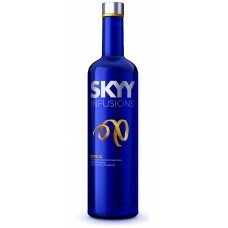 Vodka is made to a traditional recipe, u..
Absolut Mandarin appeared on the world market in 1999. 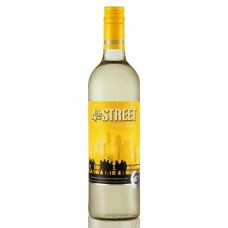 Aromas of tangerine and orange are extremely .. 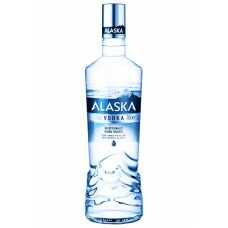 The uniquely pure and mild taste of Alaska Vodka gives the spirit its main character. 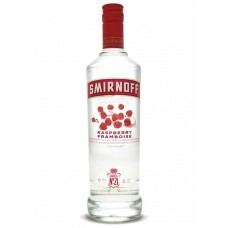 Its taste is u..